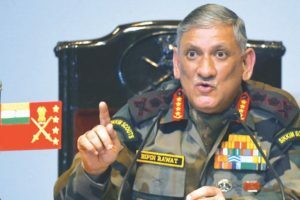 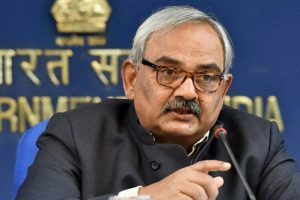 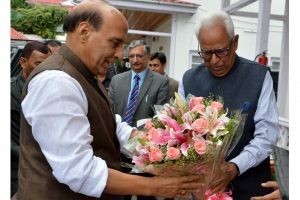 Considering the pattern of attempts at infiltration in the past 4 weeks, the Governor especially stressed the need of a heightened vigil along the International Border and LoC. 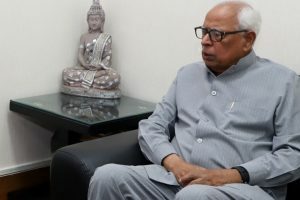 Continue reading "J-K Governor NN Vohra orders sewage holding tanks for 900 houseboats"
Continue reading "Reviving the Dal"
Continue reading "Incidents of stone pelting reduce in Kashmir"
Corruption has been one of the main causes of poor governance and disenchantment among the youth. 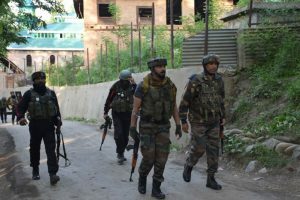 Continue reading "JCCI threatens stir on discrimination against Jammu"
The Amaranth Yatra will remain suspended on Thursday because of bad weather. 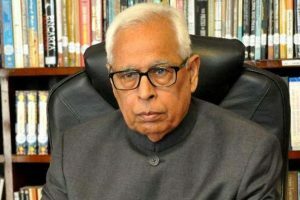 Continue reading "J-K Governor NN Vohra calls all-party meeting tomorrow"
Continue reading "Farce finally flops"
Omar Abdullah stressed the need for dialogue and zero tolerance towards human rights violations to restore peace in Kashmir. 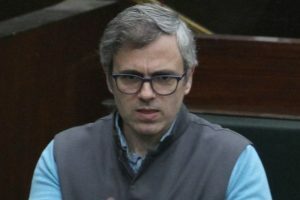 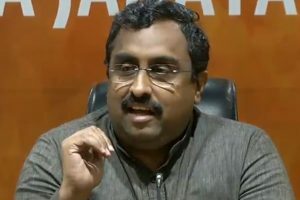 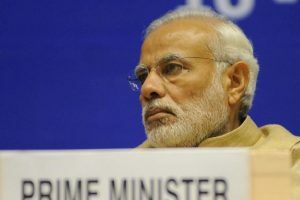 Referring to the imposition of Governor's rule in the state after the BJP pulled out of its alliance with the PDP, he said, "We don't think there will be any impact. 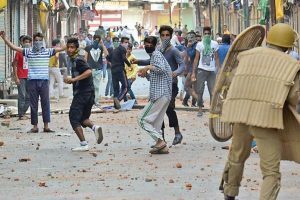 We don't have any kind of political interference."